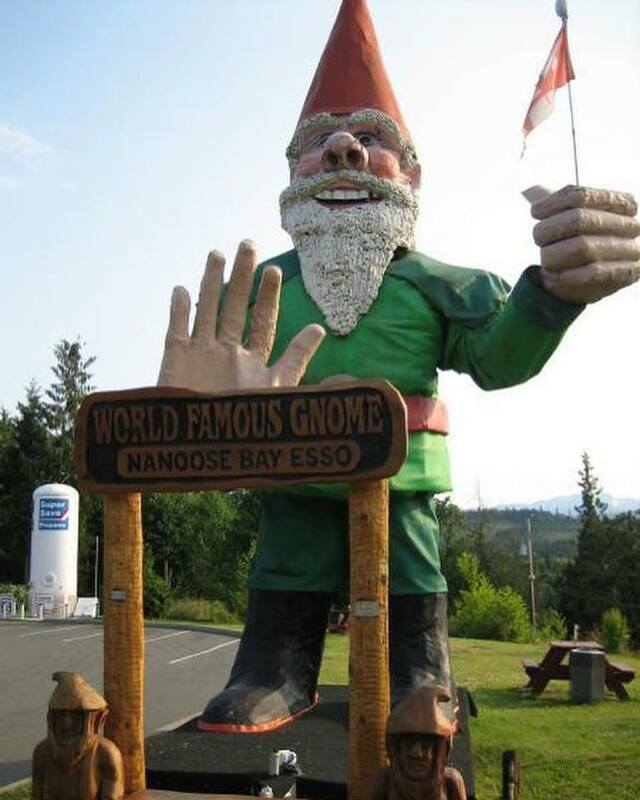 He’s the World’s Tallest Gnome who lives up at a service station near Nanoose. 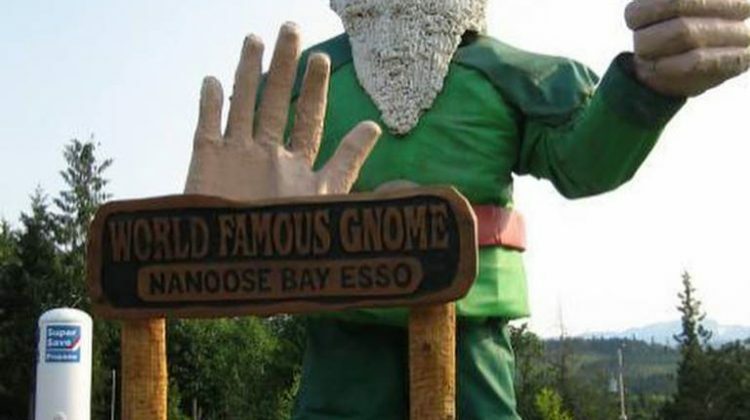 The gnome was built by Ron Hale who operated a Fun Park in the area. The Gnome stood as the Park mascot but when that era ended he became the family’s service station mascot. The family sold the station a number of years ago, the gnome has been deteriorating and the owners want him gone. Now Hale’s granddaughter has started a Facebook page for Howard and is hoping someone will make Howard a new home where people can still pose for pictures and her grandfather’s legacy will live on.